Siri has been a part of the iPhone since 2011 and has come a long way in the past 7 years. Starting as a voice recognition program, Siri has advanced to new levels and functionality. 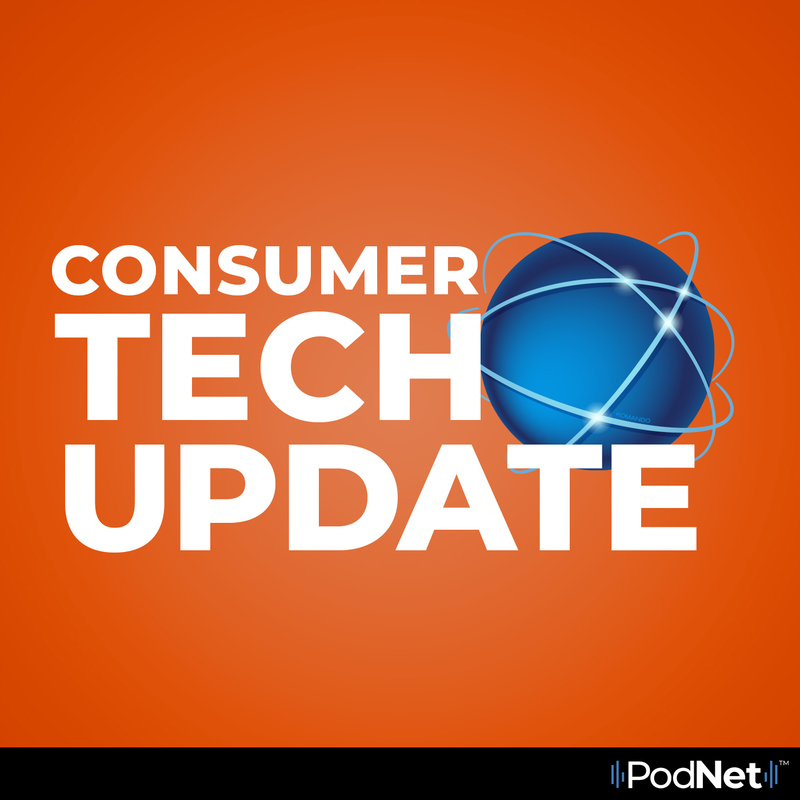 In this episode of Consumer Tech Update, Kim gives some tips and tricks to show how helpful Siri can really be.